Ghost and Rayne are back! 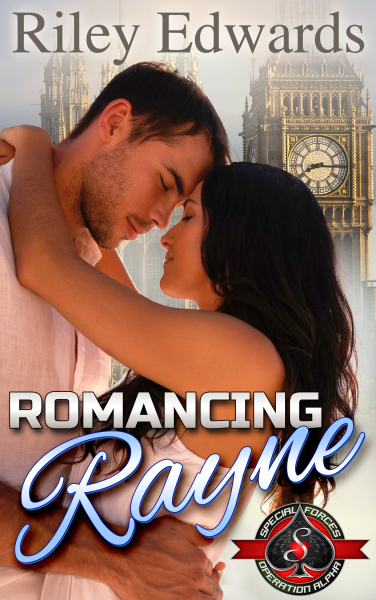 Keane “Ghost” Bryson met the feisty flight attendant Rayne Jackson while on a layover in London. A chance meeting that proved to be life-changing. Now he's finally got his ring on her finger and he wants to take her back to where it all began. A perfect recreation of their first trip, but this time with the fairytale ending Rayne deserves. From Big Ben to the Tower of London, Ghost takes Rayne on a holiday she'll never forget, complete with a very royal surprise. But just when life seems perfect, disaster strikes and it'll take a few of Ghost's longtime friends to help him keep Rayne safe.